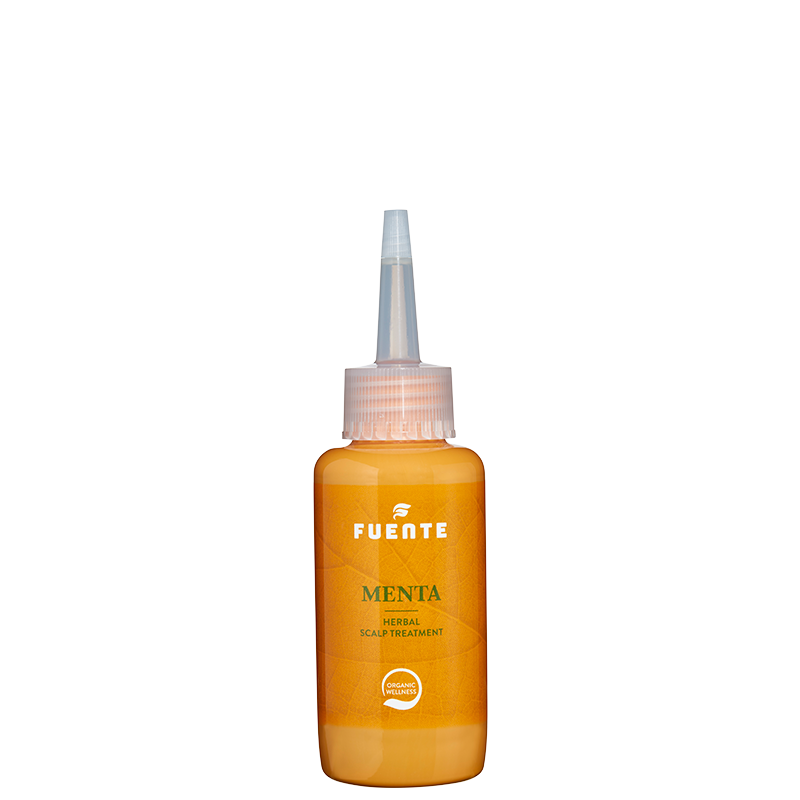 Menta Herbal Scalp Treat. 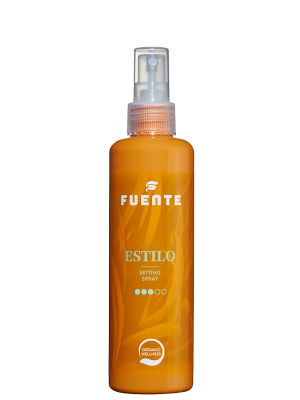 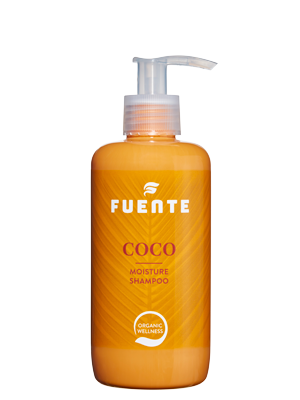 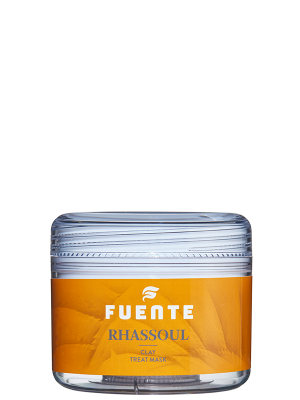 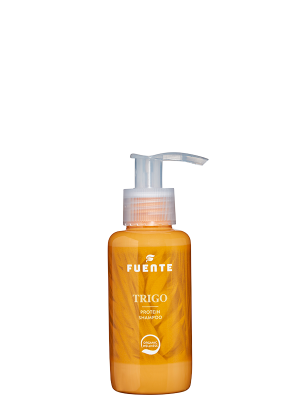 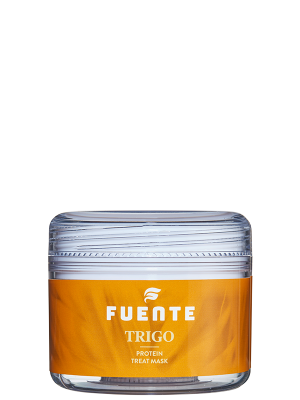 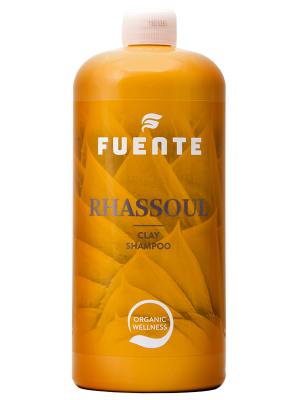 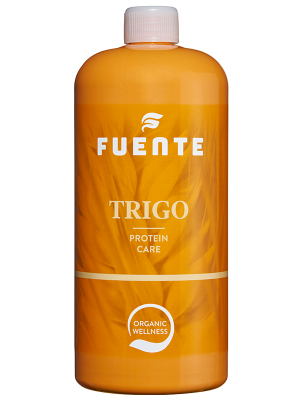 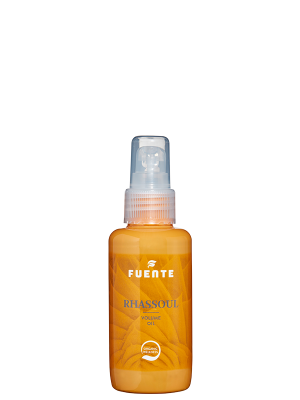 100ml – Fuente International B.V.
Anti-allergy lotion that restores and cares for a sensitive scalp. 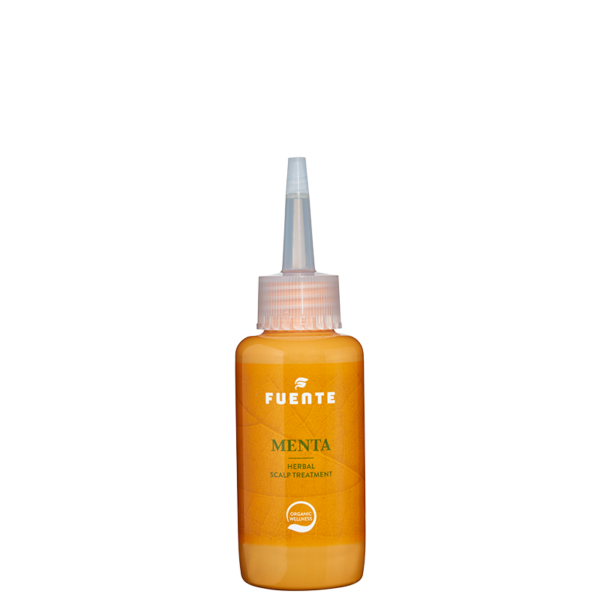 Aqua, Propylene Glycol, Polysorbate 80, Polyquaternium-4, Fragrance, Sorbitol, Bisabolol, Phenoxyethanol, Sodium Hydroxide, Citric Acid, Mentha Piperita Extract, Anthemis Nobilis Flower Extract, Lactic Acid, Aloe Barbadensis Extract, 2-Bromo-2-Nitropropane-1, 3-Diol, Ethylhexylglycerin, Limonene.